If you're not a trekker but are keen to explore the area, renting a motorbike is an alternative. Bikes can be rented from a number of locations around town or ask at your hotel. Daily rental prices as of July 2013 were US$4 for a semi-automatic and US$6 for an automatic. If you're after a manual, head to Hung's on Muong Hoa, where you can rent a Win-style imported bike for US$7. As for routes, from Sapa one option is to head down Muong Hoa Street towards Ta Van, Cau May or Ban Ho village – all clearly signposted from the main road. The road hugs the side of the mountain with unobstructed views of the valleys and mountains to the south, with some truly jaw-dropping outlooks onto the stepped paddy climbing up the slopes. But take care: it's possible to drive off the edge when distracted by the sense-tingling views. Ban Ho is around 25 kilometres from Sapa town and a good spot to aim for: villagers are used to tourists and food and homestays can usually be arranged. Or check out the hot springs to ease those aching muscles. Another option is to drive up to Lao Chai, leave Sapa on Thac Bac Street and keep on going. It's around a three hour drive so a bit too far for a day trip, but if you've time to stay overnight in Lao Chai it's a good drive, and you can continue on to Muong Lay and loop back through Son La if you feel adventurous. 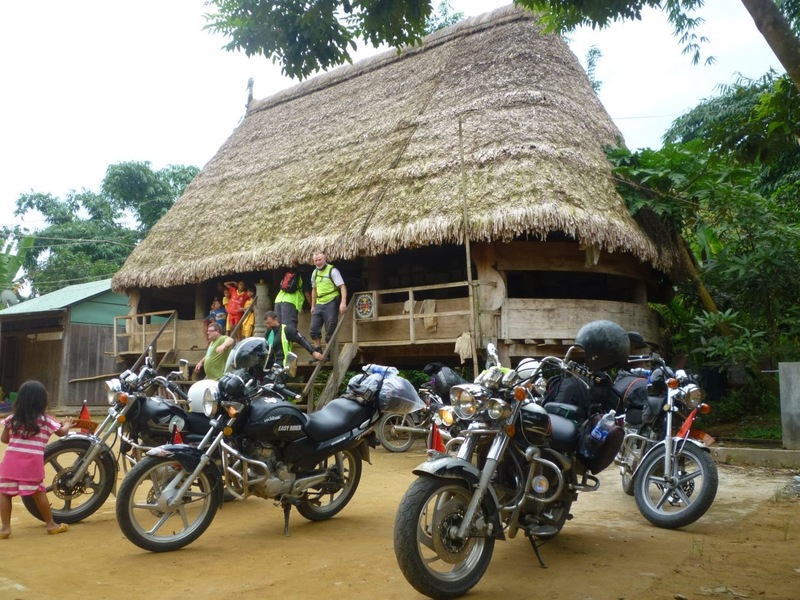 Or head back towards Lao Cai and turn left to Ta Phin – signposted off the main road – which only takes around 30 minutes. Remember, you must have a Vietnamese license to drive legally in Vietnam and the roads are not for the faint hearted.